Serving the finest quality steaks, barbecue, seafood, and more since 1991! Welcome to Akins BBQ! 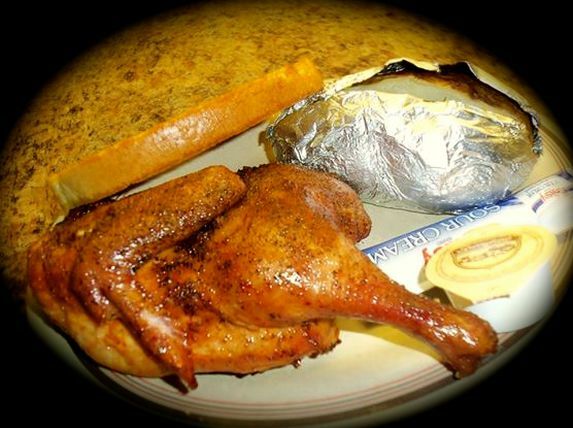 We specialize in slow-smoked barbecue, hand-battered seafood, and Certified Angus Beef steaks. We also have many other delicious options on our menu.